Painting Of Porcelain By Hand. A Traditional Thai Pattern. Stock Photo, Picture And Royalty Free Image. Image 5225893. 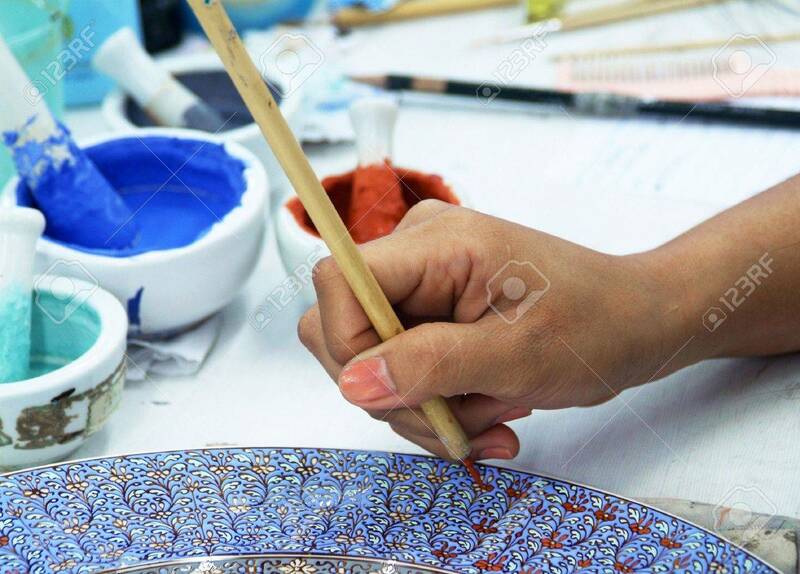 Stock Photo - Painting of porcelain by hand. A traditional Thai pattern. Painting of porcelain by hand. A traditional Thai pattern.